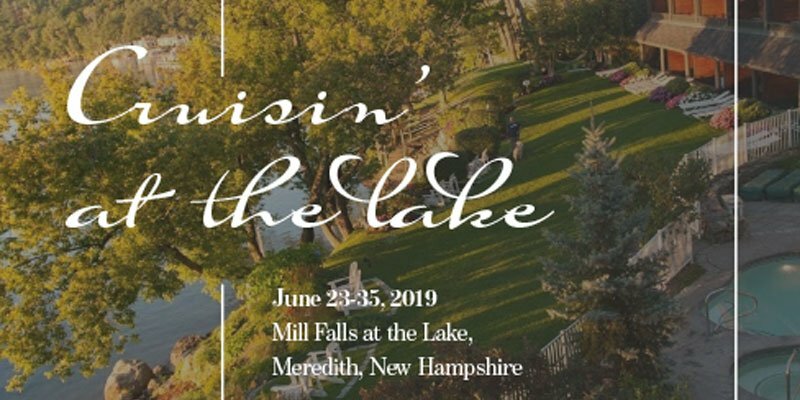 NHADA's biggest annual event, access networking, socializing and more. 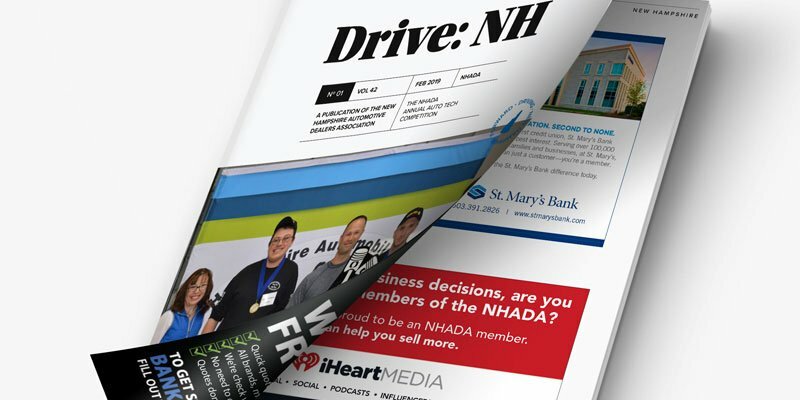 Connect you and your brand with NH's motor vehicle industry through Drive: NH. 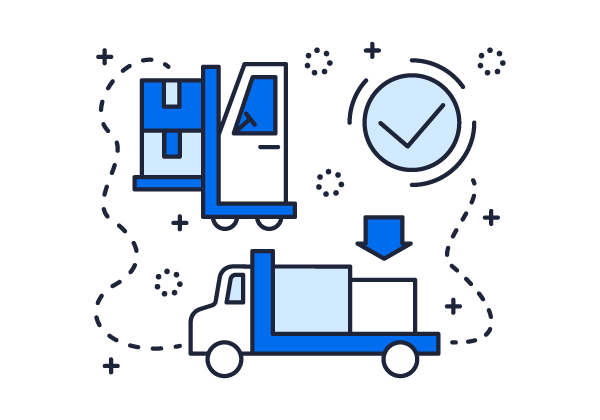 Giving you competitive pricing on an ever-growing inventory of goods and services. Collecting data on topics surrounding New Hampshire's motor vehicle industry. Feeling compelled? to make our Big Event a success! American Financial & Automotive Services, Inc.